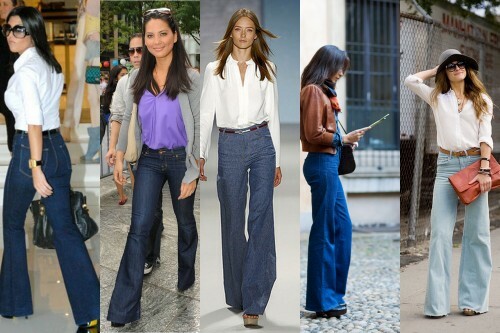 Style | Flares… Are you on board? I don’t see the skinny leg jean going away in a hurry, however, it looks like the flare is making a comeback. 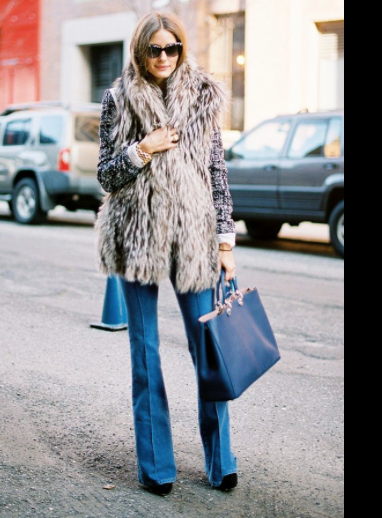 This glamorous nod to the ’70s is going to be our Winter friend and I am happy to embrace the return of the wide legged pant. Cropped jackets, and high heels are the best partners for this look. The long drop of the fabric extends the leg and instantly takes you to super model height. I remember as a kid, living in London, my mother rocking a pair of dark denim flared Fiorucci jeans, a cropped fox fur jacket, high wedges, over sized sunglasses and a multi coloured head scarf. Full 70’s Glamour and a great fashion memory. So this is good thing! Flares… are you in or are you out?